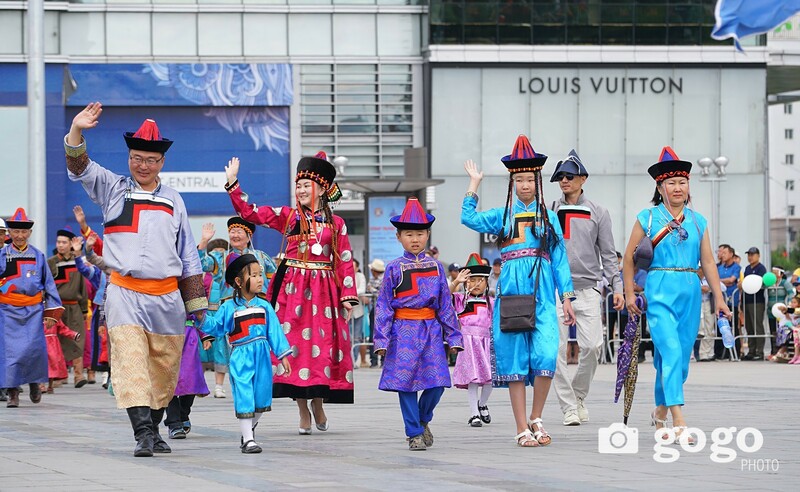 According to the Law on Celebrating Public Festivals and Memorable Days, July 11-15th is declared as an additional annual non-working public holiday. 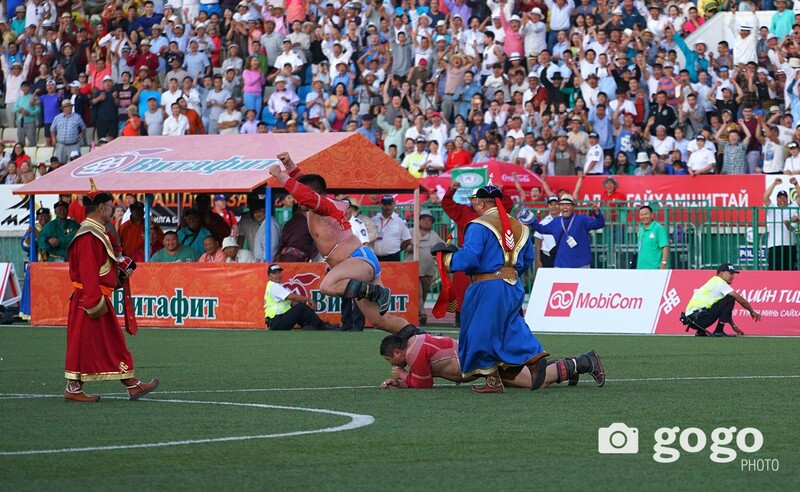 Yesterday, plenary session of the Government discussed Naadam festival vacation and it has decided to transfer works of July 10th (Monday) to July 16th (Sunday). 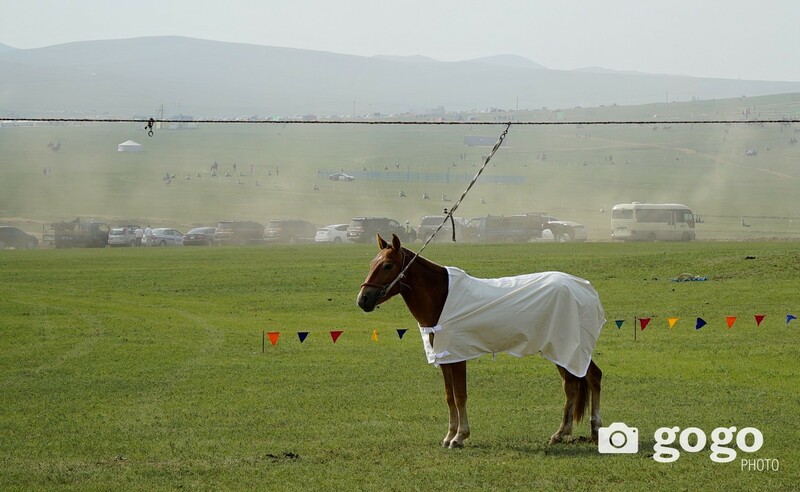 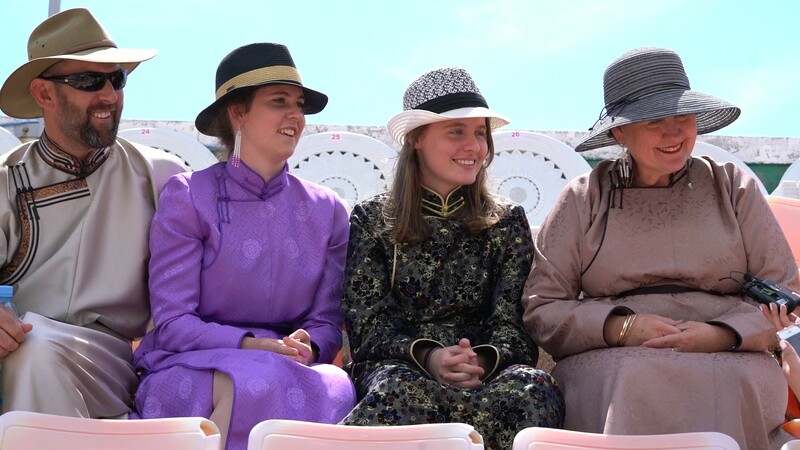 Therefore, this year`s Naadam vacation will last from Jul 8-15th. 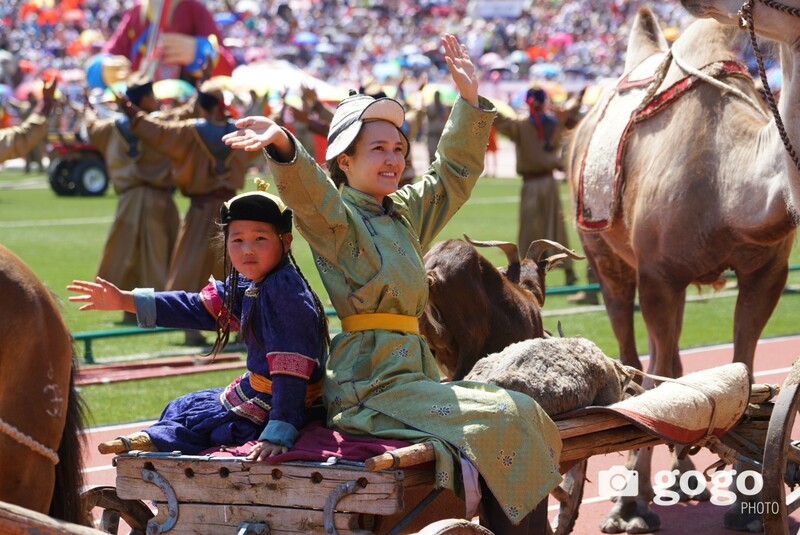 In 2017, the Mongol Naadam Festival to commemorate the 2226th anniversary of New Regime, the 811th anniversary of Ikh Mongol State, the 96th anniversary of People`s Revolution.